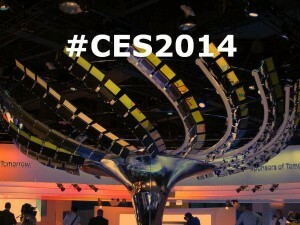 Tech geeks and fans cannot wait for the hottest and biggest tech show of the year in CES 2014, Vegas. Find out the top releases expected to be featured on the show. Samsung’s new Galaxy releases – Samsung chose to shine at the CES 2013 so there is no reason for it to miss the chance in 2014 as well. 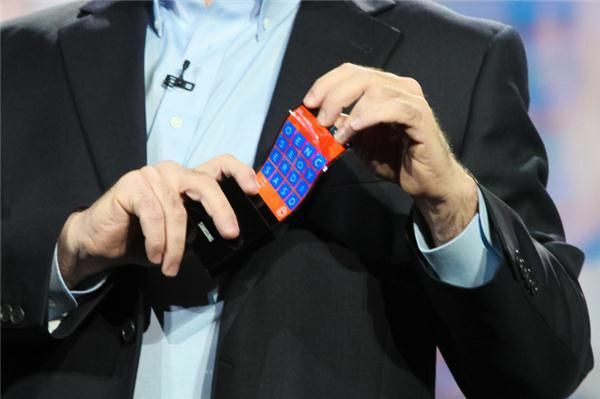 Samsung’s Youm, the flexible display tech prototype and former President Bill Clinton certainly left everyone impressed. Expected top releases for 2014 will be Galaxy Round and Galaxy S5. The Galaxy S4 has been undergoing some decrease in sales and we are expecting them to have a possible launch of a better Galaxy with a potential 64-bit chip, 16MP camera and possibly an all metal body. Pec rumours are also doing the rounds that the new model might have a dimaond-like coat, iris scanner to counter Apple’s finger-print scanner for a password and a 2K display with a resolution of 2560X1440. 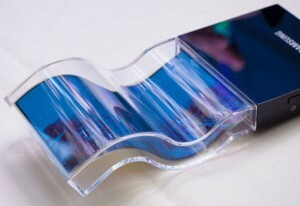 Reports suggest that Samsung is planning to launch four to fie phones for the whole of the next year so it is expected to release atleast two in the CES 2014.When it comes to the Galaxy Round which is just a prototype till now but Samsung will certainly hold the centerstage with its ability to create flexible devices and most probably hear about a foldable phone-to-tablet and fold-in-two handset. Samsung tablets and curved 4k TV’s – The possibility of a tablet is high with Samung’s Galaxy Note 12.2 slate that has already cleared the FCC regulations. Reports from a Korean media source also suggest that Samsung has a 10. inch AMOLED tablet planned for launch. SamMobile suggests that the company is set to release the Galaxy Tab Pro 8.4, Galaxy Tab Pro 10.1, Galaxy Note Pro 12.2 and Galaxy Tab Lite before March 2014. There is na high possibility we will see a line up and preview at the CES 14 as well. 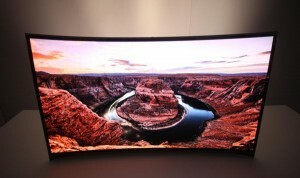 Another announcement on December 18 said that Samun will be uneiling a 105-inch curved Ultra HD TV in January. Definitely something to look out for in CES 2014. 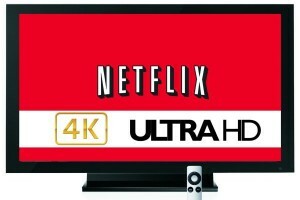 Netflix 4k – Netflix announced on December 18 that it is planning to produce House of Cards Season 2 in 4K. It is continuing to lead its next generation streaming charges. Smart TV is definitely another something all of us are looking forward to in the CES 2014. Is Samsung Galaxy Tablet the best?